UConn ranks 32nd on Kiplinger's list of best value for public colleges and universities. With college getting more expensive ever year, getting a good education is more important than ever. According to Kiplinger, the University of Connecticut provides one of the best values in the country for public colleges and universities. The school ranked 32 on Kiplinger's top-100 list for in-state students. For out-of-state students, it ranked 36th. 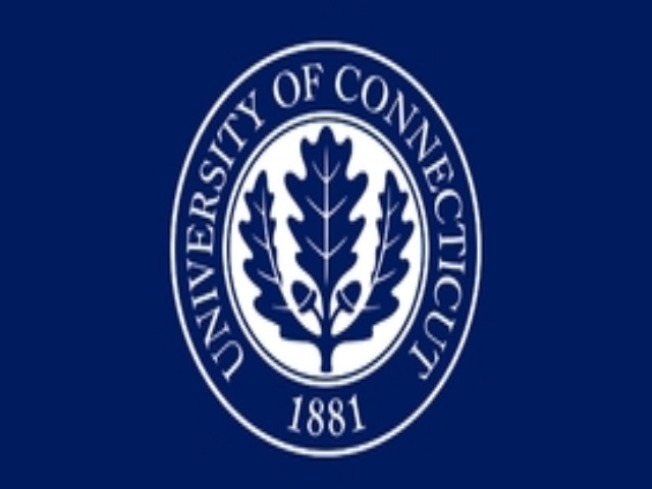 UConn was the only school in Connecticut to make the top-100 list. According to Kiplinger, the total cost for in-state students per year at UConn is $21,998, with the average debt at graduation being $21,257. For out-of-state students, the total cost per year is $38,462. The financial publication based its rankings on a combination of academics and affordability. Academic quality is based on student-faculty ratio, admission rate and four-year graduation rate.